Need a Dumpster Rental in Philadelphia or the surrounding Tri-State area? Tri-State Waste & Recycling is family owned and operated. We’ve been providing our customers with the highest quality of service for over 18 years. Our friendly and experienced staff are only a phone call away. Let us assist you in deciding the right size dumpster for the job. Whatever your waste service needs are, we can provide you with dependable service at an affordable price. 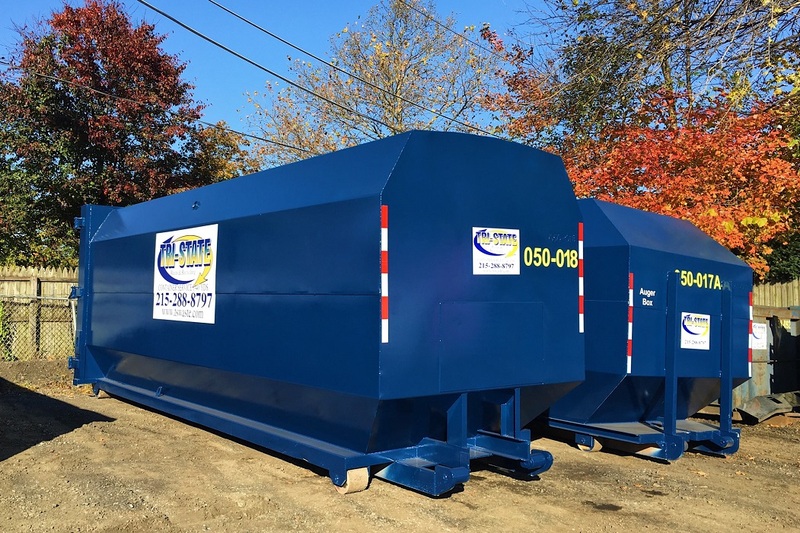 We offer a variety of roll-off dumpsters available in 10, 12, 15, 20, 30 and 40 cubic yards. We deliver fast, quality service, with the most competitive rates available. 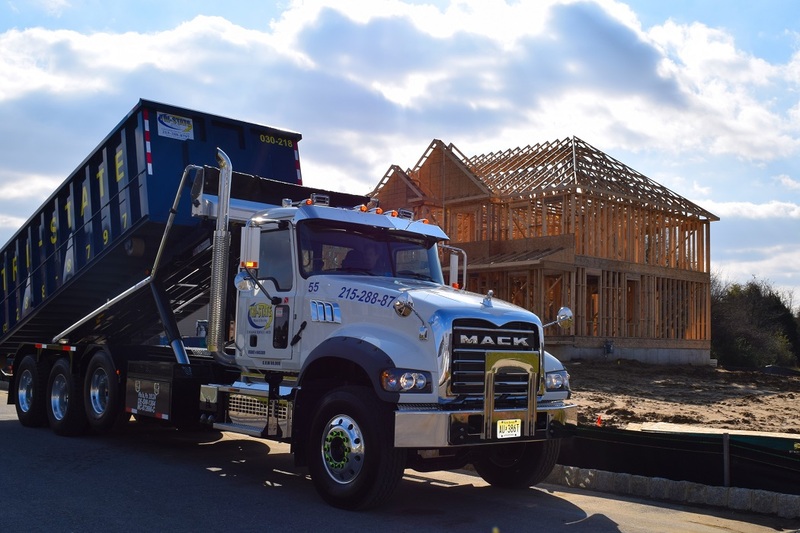 Whether it be a small home renovation or a large construction job, we can provide you with a dumpster rental for any size project. Our highly-trained representatives are here to help guide you through the process. Give us a call and we’ll be more than happy to assist you with your next dumpster rental. Contact us for more information about dumpster rentals! We are family owned and operated for over 18 years. Not sure what your needs are? 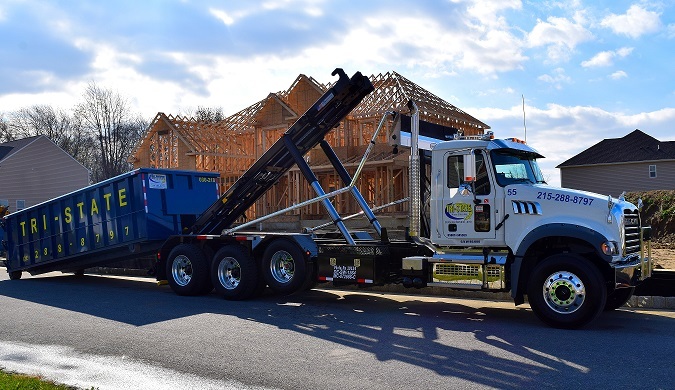 Use our Dumpster Rental Selection Guide to help you choose the right dumpster for your construction debris, waste removal, or garbage removal needs. This size is great for smaller cleanup projects, such as basement, garage, attic, or yard debris. This size is perfect for a one-room remodeling project, such as a kitchen or bathroom, or general household cleanup. This size is good for medium sized remodeling projects, or for basement and yard clean up waste. This size works for a major renovation project, such as a large kitchen, full basement clean-out or carpeting from an entire house. This size is perfect if you are doing major demolition work, putting an addition on your house or replacing all of your windows. This size is good for major construction work, including full demolition and new construction, rehab of large houses, or full house / building clean-out projects. Tri-State was great to work with, they met my schedule and they were kind and courteous with the entire process. Tri-State was prompt, professional, and had excellent customer service and communication. I highly recommend them for an easy experience and great value. Give us a call at 215-288-8797 and one of our representatives will be glad to help you. Our office hours are 7am-5pm Monday through Saturday. 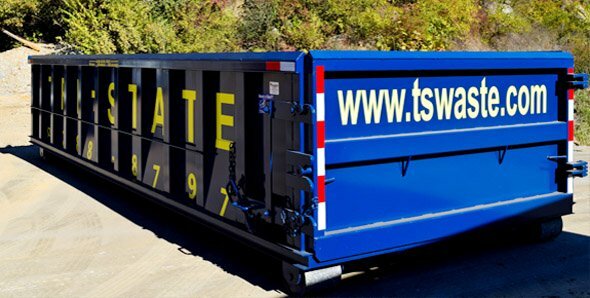 For your convenience, you may also email us at info@tswaste.com. All we need is a delivery address, a valid credit card, and some billing information to get the dumpster out to you. Check with your local municipality for permit regulations. Residents of the City of Philadelphia can obtain permits here https://business.phila.gov/dumpster-license-public-right-of-way/ Our License Number is : #402772 (You will need this number to obtain a permit in Philadelphia) We recommend placing the container on a dry, level surface, that will ensure easy access for the driver to remove the container when you are finished. We are currently experiencing problems with our phone lines. Please call 267-650-6455 or email service@tswaste.com if you have trouble reaching us. 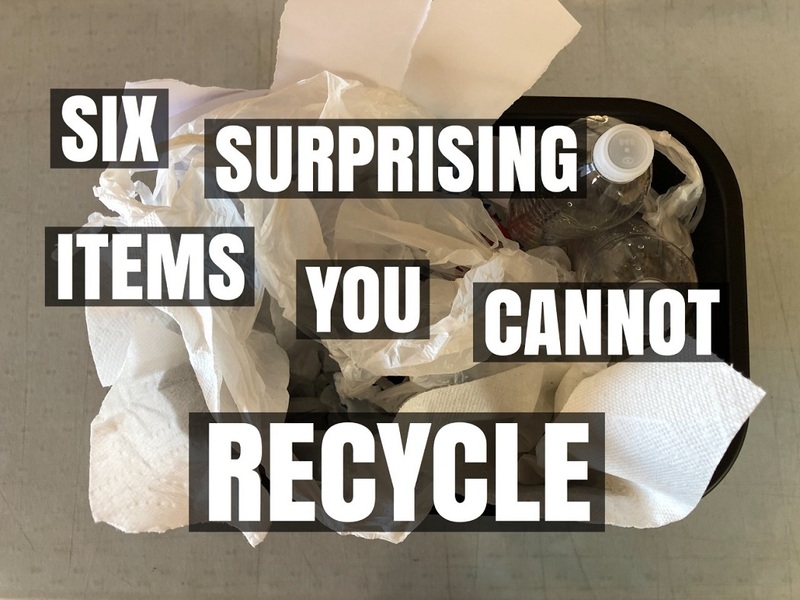 Thank you from the Tri-State Waste & Recycling team.